Last week I got a McMassive shock when I was awarded a Sunshine Award by the funky Carmen @ Musing ‘n mayhem. 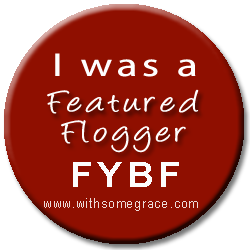 To say I was surprised and humbled is to put it mildly, especially since I’m relatively new to this blogging world. 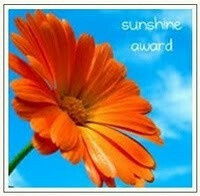 Just in case you aren’t familiar with the Sunshine Award, it is given to bloggers by other bloggers. 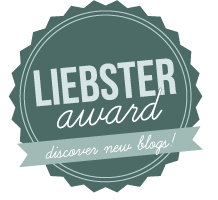 Recipients of the award are: “Bloggers who positively and creatively inspire others in the blogsphere”. The way the award works is this you have to thank the person who gave you the award and link back to them and then answer questions about yourself. 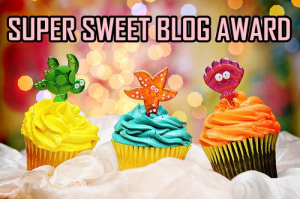 Then select 10 of your favourite bloggers, link their blogs to your post and let them know they have been awarded the Sunshine Award! In Queensland it’s got to be autumn, the humidity goes but it’s still warm enough to wear singlets and shorts. 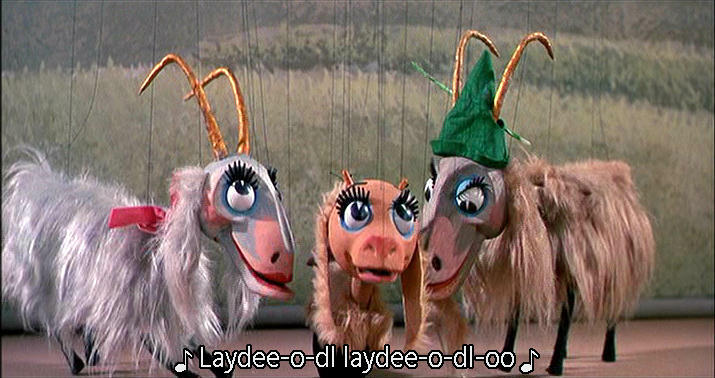 Love Actually and The Sound of Music – growing up in NZ it used to be aired around Christmas time and I especially adore the goat song – Lay ee odl lay ee odl-oo!! 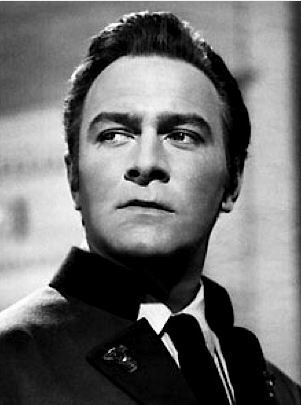 I’m also a sucker for the spunky Caption von Trapp – smokin’ hot. It used to be making sure the truth was written, known and read, but as I’ve moved away from the newsroom my passion is more about trying to keep an open mind and learning more about the world and people who live in. I am also passionate about protecting my family – especially my children. Dusk, when the sun crawls behind the mountains and I know it’s not long until my angels will be fast asleep and I can relax. 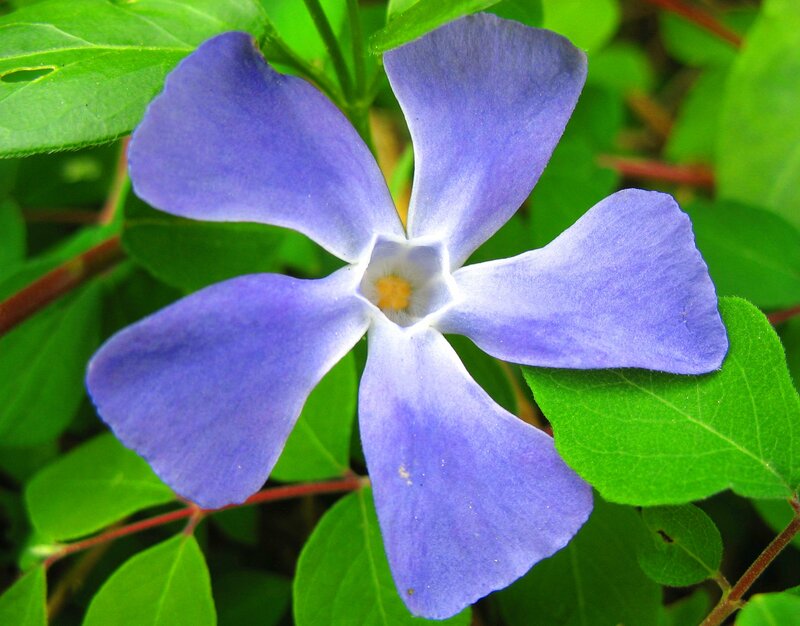 The Periwinkle – my mum used to grow it and if you twist it a small yellow/orange stem comes out of it and as kids we used to pretend they were fairy’s toothbrushes!! Sorry I don’t understand the question. The Horizontal Mambo, but if I can’t have that then something like kayaking or canoeing where I can take gorgeous views while I get active. 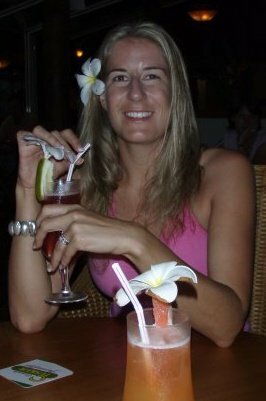 Me on my honeymoon in Vanuatu – kayaking (and wondering why I married my husband who was behind me getting the shits because we couldn’t paddle in unison! Anything near the beach or water, but then again I also love being in cold places so I can snuggle by an open fire, not such a great thing to do with young kids. 10. What piece of advice would you give a 20-year-old you? Be smart with your heart and while you should love unreservedly – be wary of investing or caring too much for those who don’t deserve it. Also set up an automatic payment of $20 a week, you won’t miss it and will come in handy in 15 years time! 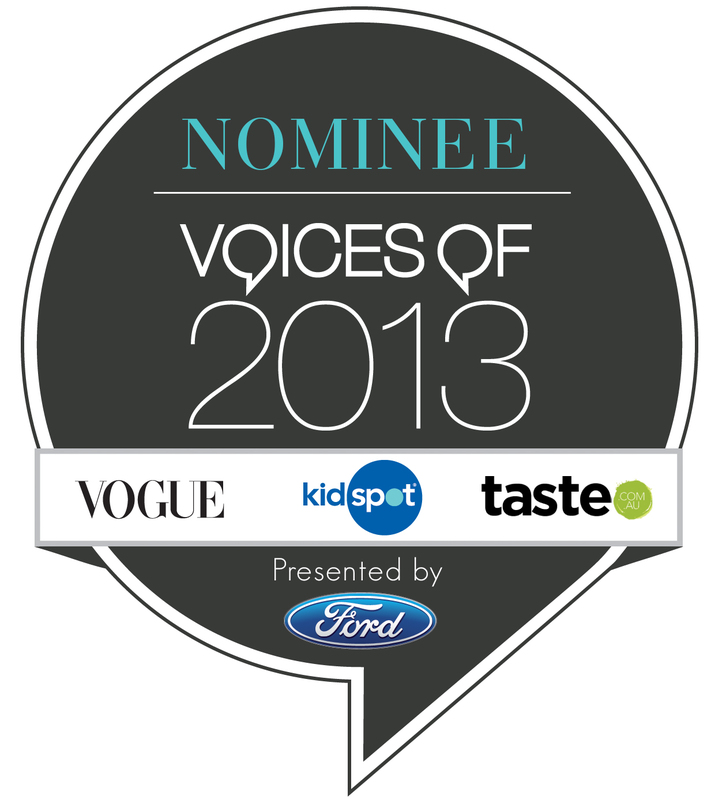 I found it hard to pick just 10 of my favourites because my tastes are so varied. 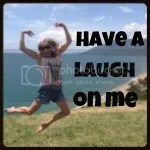 But if there is one thing that ties most of these bloggers together is that I get a giggle from them and a ‘phew – I’m not the only one like this’ feeling when I read their posts. 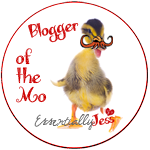 I haven’t awarded ‘BIG’ bloggers because it goes without saying they inspire me to blog, hence why I follow them every week with baited breathe! In alphabetical order (not) – here is my list, and please don’t hate me or be offended if you’re not on it, I promise I still love you and read your blogs. 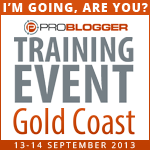 She rocks, as do her ‘followers’, so get on board. 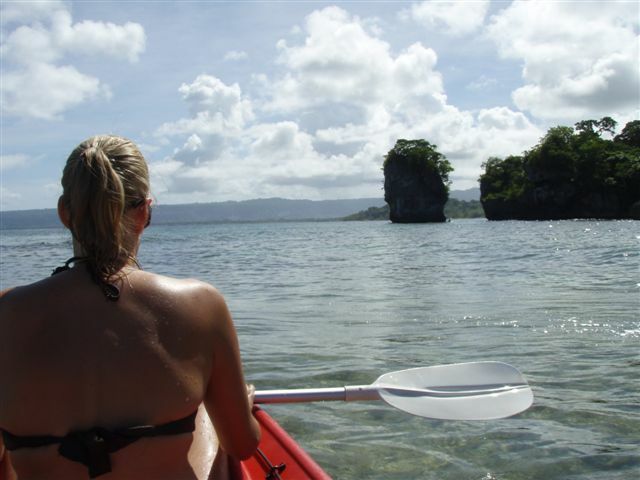 Tags: kayaking, open fire, Sunshine Award, Vanuatu | Permalink.